Mountain View, Calif. – July 24, 2018 – With $5.6 million in Series A funding led by Three Leaf Ventures, Beddr is launching a new product to help consumers understand and solve their sleep problems. Other investors in the round included the Stanford-StartX Fund, Delta Dental Washington Seed Fund and I.T. Farm, as well as top experts in technology and healthcare. Now available for pre-order, the Beddr SleepTuner is the initial step in the company’s plan to deliver the industry’s first integrated, digital approach to understanding and improving sleep. 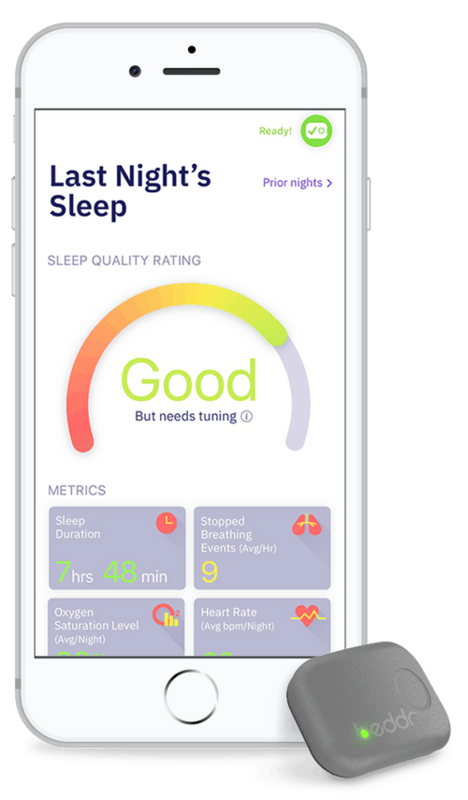 The SleepTuner’s innovations are based on validated sleep science, providing users with insights into how breathing and sleep position impact health. 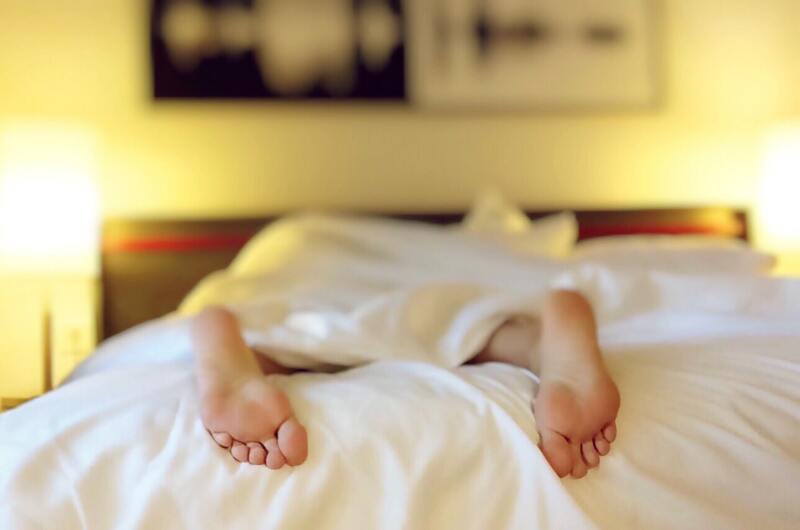 As many as 54 million adults struggle with their breathing while they sleep, and these problems significantly impact their physical and emotional well-being. In fact, poor sleep quality comes at a high cost. Frost & Sullivan estimates that undiagnosed breathing issues cost the U.S. more than $149 billion annually and increase the risk for chronic conditions, such as high blood pressure, type 2 diabetes and depression. "Working with leading sleep medicine experts, we’re bringing science into consumers’ homes with the first comprehensive solution that helps individuals understand factors impacting their sleep," said Mike Kisch, co-founder and CEO of Beddr. "The Beddr SleepTuner helps people objectively understand the impact of sleep position, weight loss, alcohol consumption, as well as current treatments on overall sleep quality. Every morning, an individual will be presented with clinical grade insights and actions that may improve breathing, increase sleep duration, reduce snoring and improve recuperation." 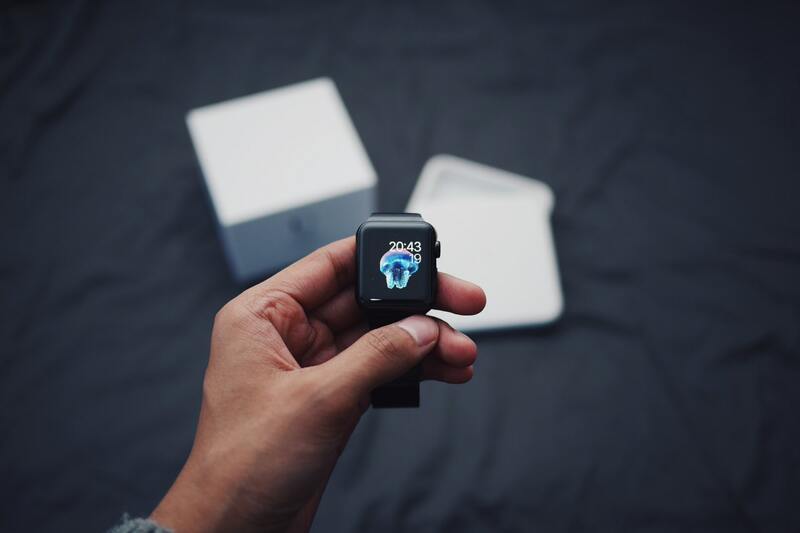 The Beddr approach integrates a clinical-grade sleep sensor, mobile app and predictive analytics to provide personalized insights and actions. The SleepTuner’s compact sensor is designed for comfort and ease of use when worn while sleeping over the course of multiple nights. It captures and correlates many key data points that provide deeper insights into the causes of sleep issues, including blood oxygen saturation, stopped breathing events, heart rate, heart rate spikes and sleep position. The SleepTuner connects wirelessly with the Beddr mobile app, guiding users through the sleep tuning process. The app compares each sleep assessment result to the prior one so users can see the impact of sleep tuning over time. Unlike consumer sleep trackers that provide few insights and may have questionable accuracy, Beddr will ship an FDA-listed solution that leverages the science used in sleep labs. Now these clinical-grade insights are available directly to consumers at an affordable price. New research from Parks Associates’ study of U.S. broadband households, "Sleep and IoT: Behaviors, Awareness, and Opportunities," reports that 57 percent of consumers suffer with at least one sleep problem and 42 percent are concerned their health will worsen due to poor sleep quality. The Series A funding will support the commercial launch of the Beddr SleepTuner, as well as further development of the company’s integrated sleep approach. In the future, Beddr expects to offer seamless access to board-certified sleep physicians, personalized treatment options, and ongoing coaching and support to drive improved outcomes at lower costs. The Beddr SleepTuner can be preordered now from beddrsleep.com for early fall delivery. The suggested retail price is $149, but the SleepTuner is being offered at an introductory price of $99 while supplies last. Beddr is a health technology company with a mission to improve the quality of life for millions of individuals through the first integrated, digital approach to understanding and improving sleep. Founded by a team of successful digital health entrepreneurs with proven track records of creating new markets and rapidly scaling successful companies, Beddr is backed by Three Leaf Ventures, the Stanford-StartX Fund, and top experts in sleep medicine. Based in Mountain View, Calif., with offices in Seattle, Beddr was founded in 2016. For more information, visit www.beddrsleep.com/.